Banana boat got the name from its look which is just like bananas. 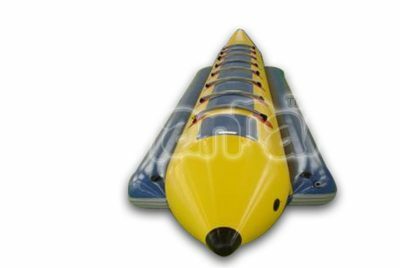 Inflatable banana boat tube is an unpowered and towable boat, driven by a large boat with motor for water riding, so sometimes people also call it a water sled. Banana towables generally are designed for multiple persons sitting in a line. 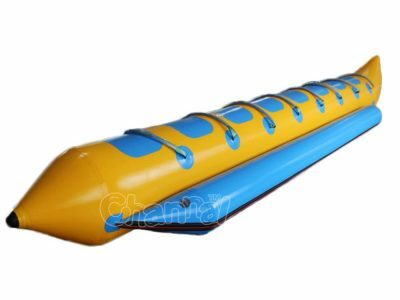 Notice those banana boats can’t fly, which is different with the flying fish tube. Banana boat ride is a must have water sports activity you wanna try while you are at beach and lake for summer vacation with your family and friends. 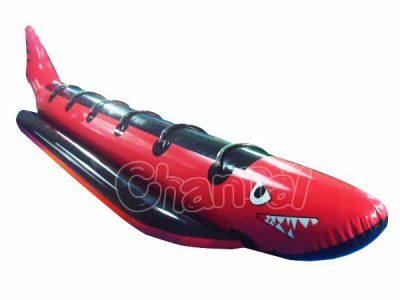 Channal Inflatables is an ace towable inflatable banana boat tube manufacturer in China. 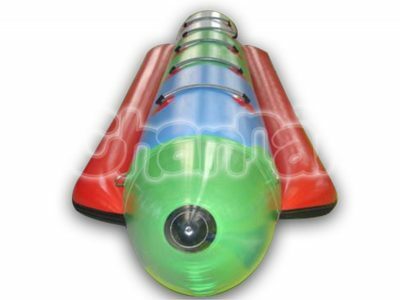 We can help design and produce your favorite banana tubes for your water sports rental company or your own event.